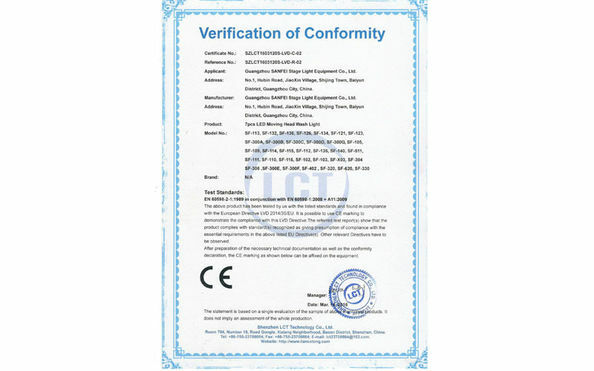 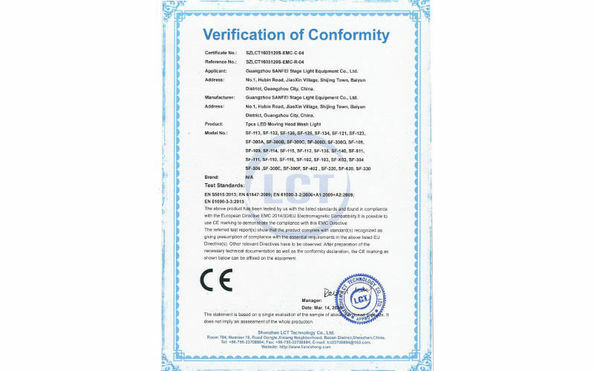 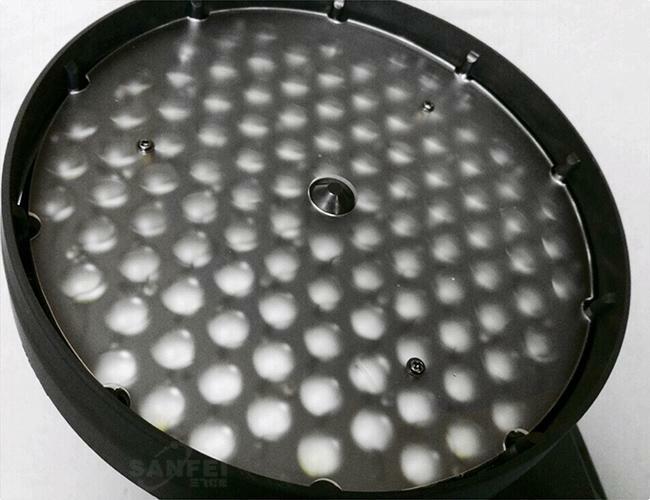 1.With high performance, low energy consumption, energy conservation and environmental protection. 2.It is a total of 108, with a stroboscopic RGBW color mixture and RGBW dimmer . 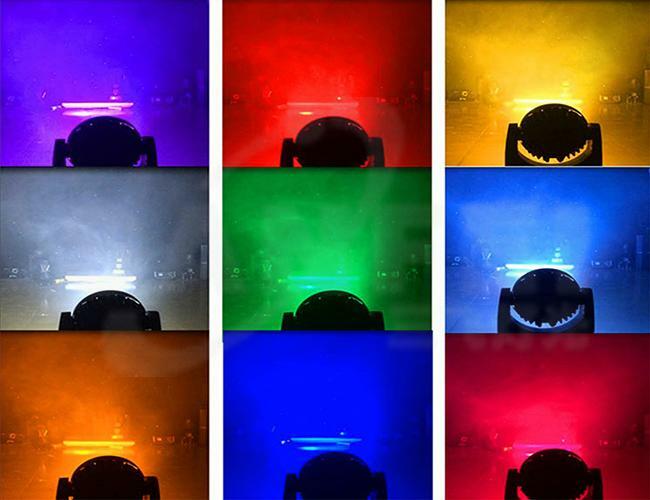 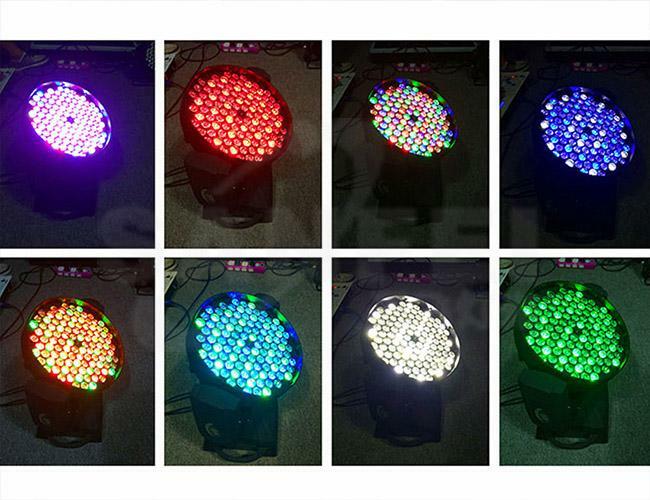 3.EVEN RGBW mixture system and rainbow effect can adjust color temperature through the white LED more richly and colorfully . 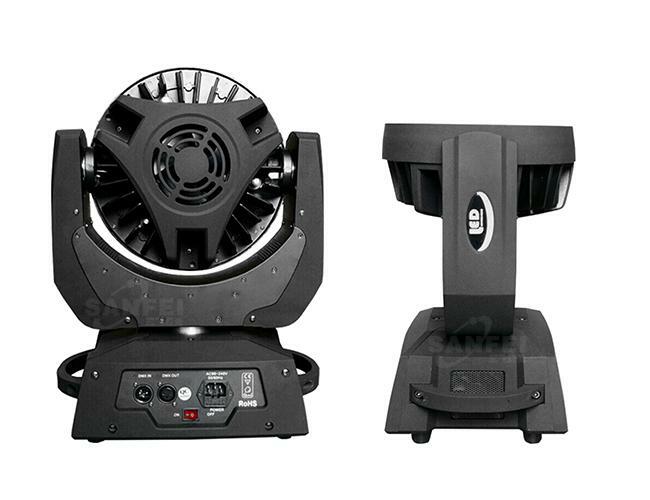 4.Perfect blue and white LCD display in Chinese and English will win your confidence. 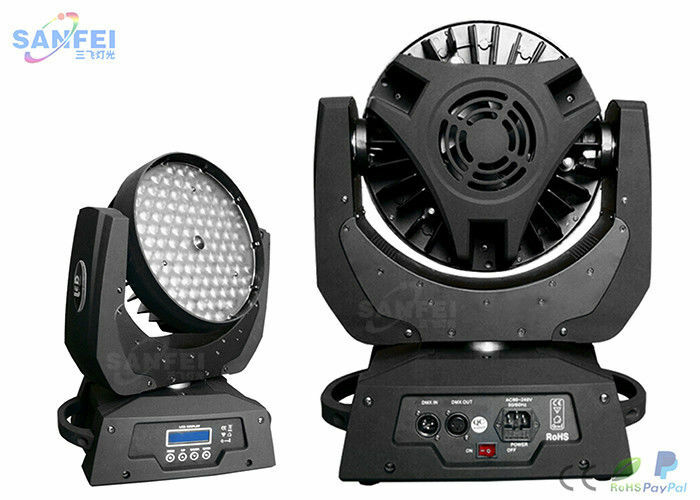 7.Suitable for small concerts, television studios,disco, touring , bars, nightclubs , etc.